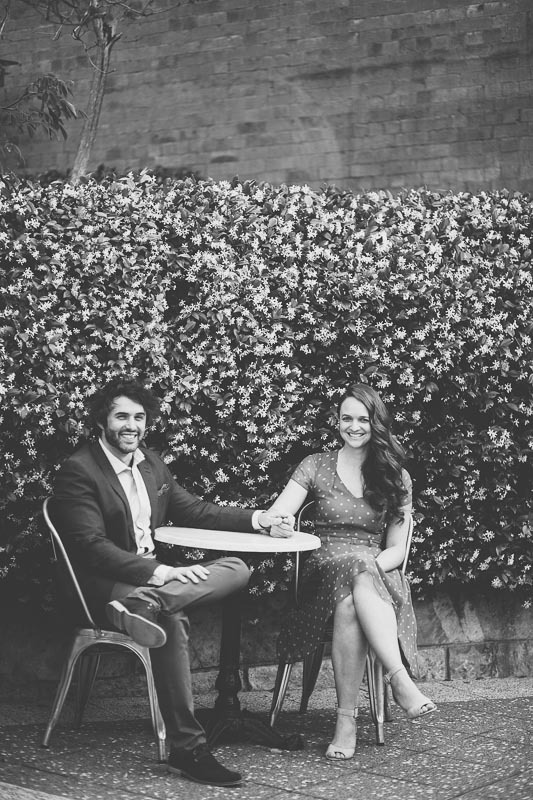 Cassie and James: More engagement photos! We've got some more images to share from our afternoon with Cassie and James! 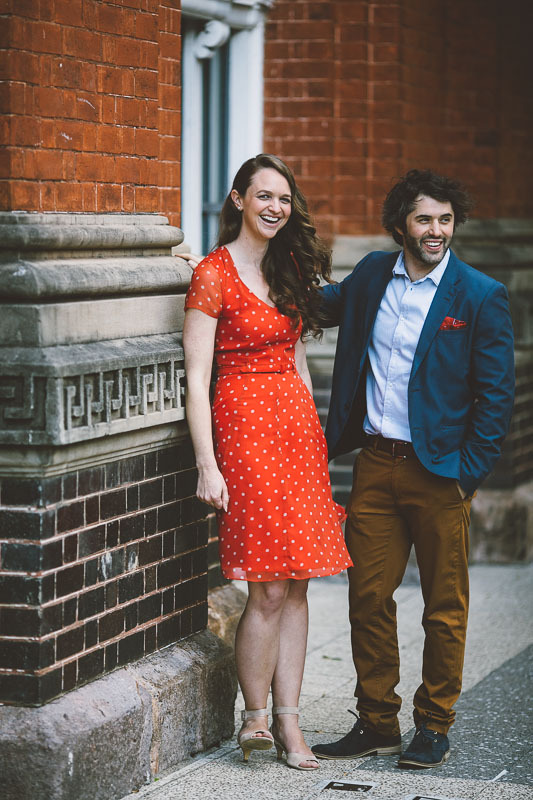 It was wonderful to hang out - plenty of smiles and stories :) We're really looking forward to sharing in their wedding celebration later this year!